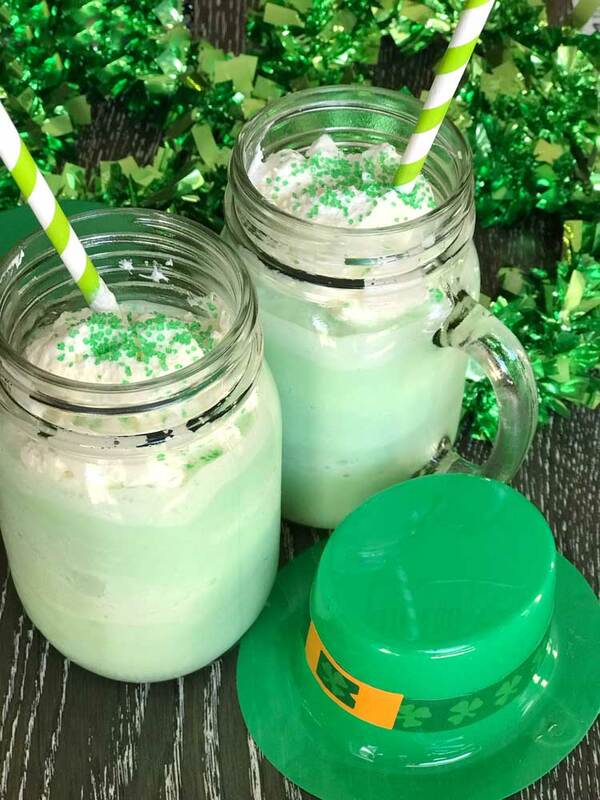 Green peppermint milkshakes are perfect for celebrating St. Patrick’s Day! Looking for a fun treat for St. Patrick’s Day? This green milkshake is a real treat! I love peppermint. 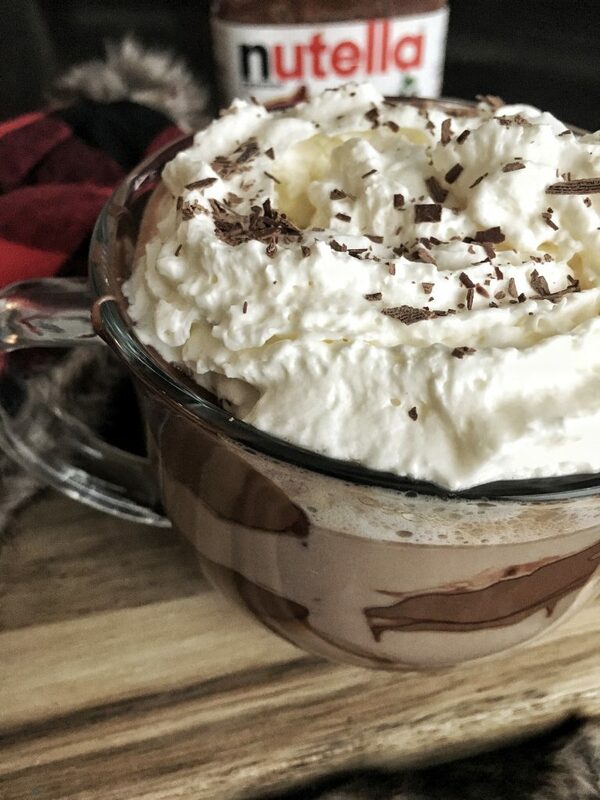 I like it in ice cream, in my mocha and now in milkshakes. This week has been hot…and the end of the week is going to be a scorcher. Icy drinks are going to be needed to keep us cool in the heat. 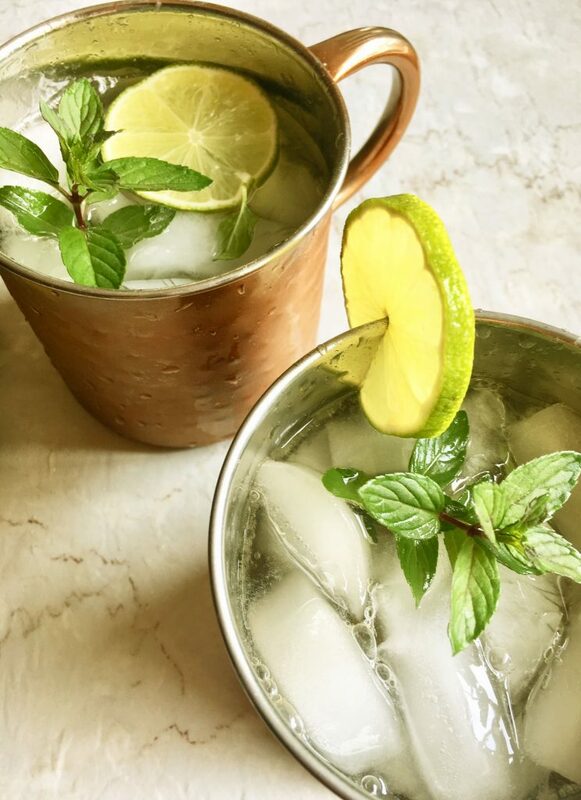 This mocktail mule is perfect for cooling down. Cocktails for everyone! Happy New Year! It’s been so cold in our neck of the woods, so it was nice to escape to the heat in Cuba. We travelled with friends and rang in the New Year with white sand, blue water and warm sunshine. Although mint was scarce in Cuba, we did find one place on our resort that had some and were able to enjoy mojitos in addition to the many pina coladas we had. Even the little one enjoyed it – lime and mint make a great combination! 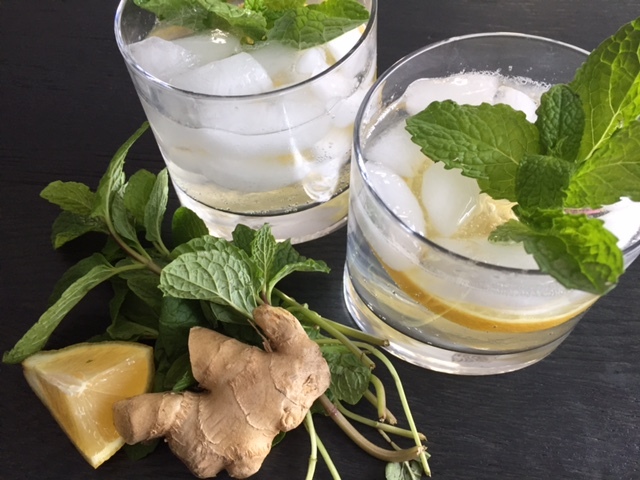 When we came back, I longed for something refreshing and this Ginger Lemon Mint Fizz did the trick. 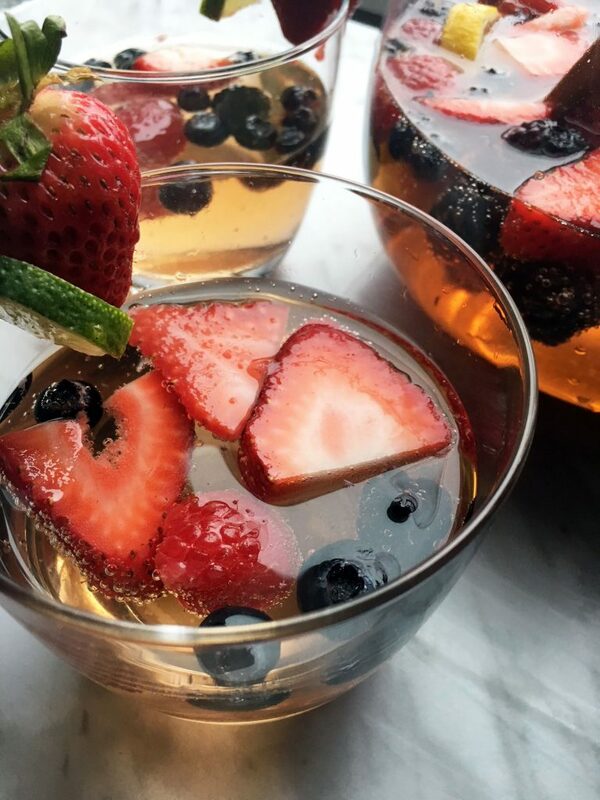 While it’s nice to snuggle up with a warm drink, this sparkling drink makes me dream of summer, and chilling on the patio. The tart lemon with the sweetness and spiciness of the ginger simple syrup is complemented with mint. Club soda finishes off the drink adding the perfect bubbly touch.